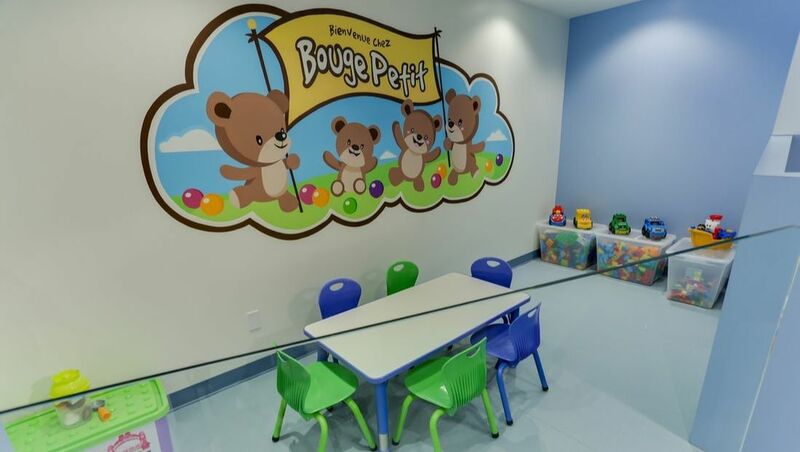 Bouge Petit is a café and physical activity center for parents with babies and young children (3 to 36 months) located at 6546 Papineau Avenue, Montreal. Important: Reservation mandatory. Hours of operation may vary depending on the booking schedule. Mandatory socks for adults and children. Our center for children from 3 to 36 months has been designed specifically for the physical and motor development of your child. Our café section allows you to enjoy our famous homemade crêpes and omelettes, our healthy smoothies and specialty coffees! We offer fun little extras such as musical instruments, building blocks and costumes! 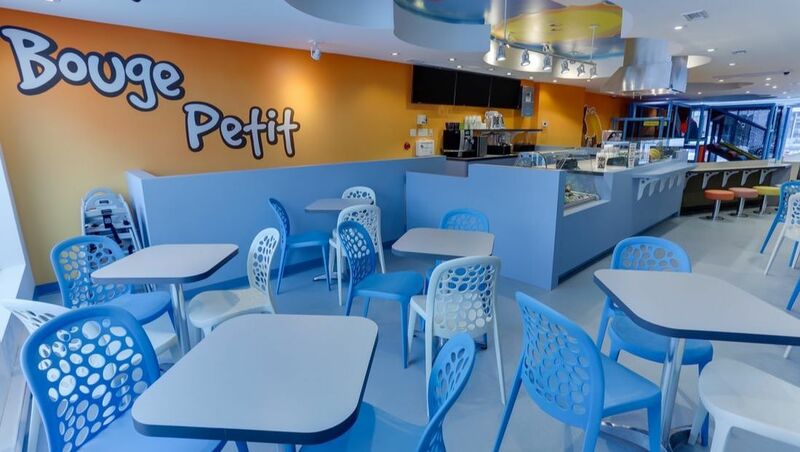 Bouge Petit is a unique concept in Montreal that was created for parents with young children. Come visit us and you will be warmly welcomed. We work hard to offer you a quality environment that you will not find anywhere else. Your little ones will be delighted by all the games we have and they will not want to leave! In addition, our games have been chosen to allow the physical and psychological development of your little ones. 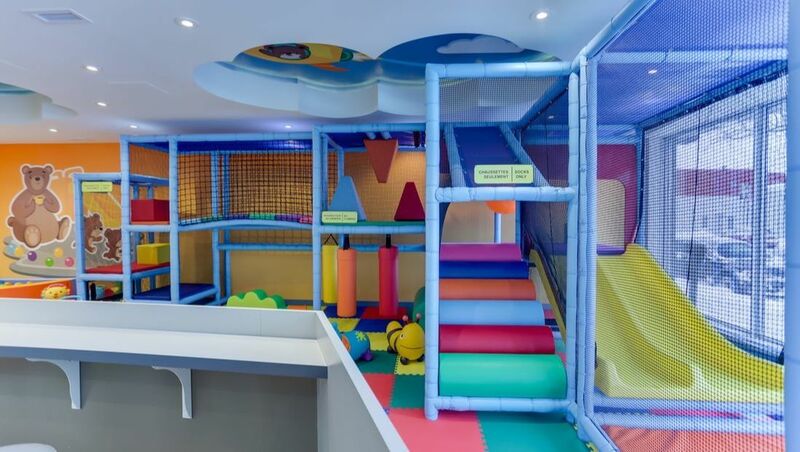 Bouge Petit has been designed to provide a safe environment for your little ones and also to allow you to relax while keeping an eye on the children. Bouge Petit is a place that encourages and stimulates the socialization of children as well as parents. We believe that our unique environment will allow you to make new acquaintances!